Home > Want to Sell your Home for More? Want to Sell your Home for More? Real estate has been rebounding for the past year, and home prices are climbing at a steady rate. This is great for home sellers looking to get their property off their hands. This improving economy has created a healthy market of buyers. Sounds like this would make it easy to sell a home, but not always! Setting the right price and making a good first impression are both important when attracting buyers, but what else can you do? If you’re looking to get the most return for your home, keep on reading. Learn the Market: Take a look at what’s currently on the market– what are the market conditions like? What home types are trending? What are common home conditions and styles? You should also consider including photos of your neighborhood on your listing. Include nearby attractions, dining, and shopping areas. If schools are good, make sure that information is listed. This is the time to market the lifestyle that comes with buying your home. Elbow Grease: Pay attention to big items such as the roof, air conditioner. Buyers tend to shy away from expensive repairs. Complete as many repairs as your budget allows. You can even consider small upgrades, like replacing blinds, fixtures, and painting walls. These little things can make a big impact on a buyer. Curb Appeal: Enhance your homes outside appearance. This could mean adding new mulch, planting flowers, replacing the mailbox, or painting the front door. Buyers will form an opinion the second they see the home, so curb appear really means a lot! Photography: Many homebuyers start their house search online and decide which they want to tour in person. Having professional photography will engage a prospective buyer far more than quick snapshots taken by your cell phone. Professional photos with the proper lighting can make a big difference when it comes to getting a buyer to look at your property in person. Virtual home tour videos are also popular and can set your home apart from others. Hire a Realtor: Using a professional to help you sell your home for the greatest return. Agents can help you determine the home market, appropriate asking price, list your home, and assist with complex paperwork. 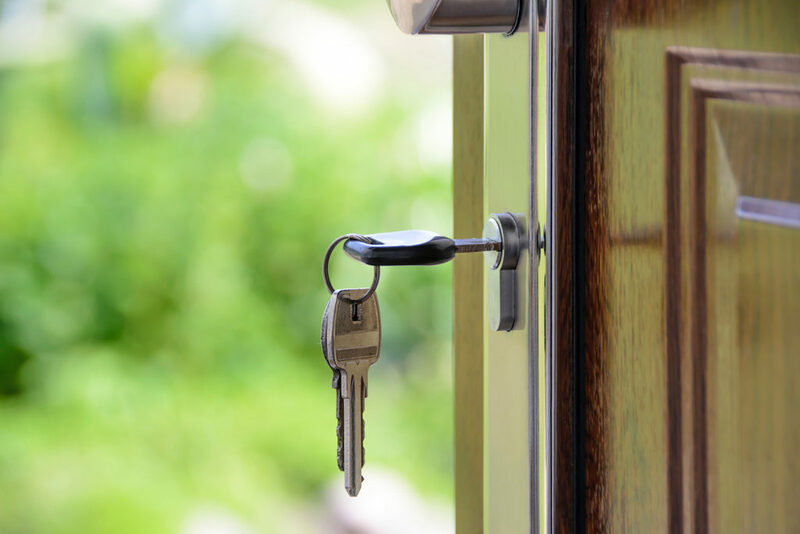 Get in touch with one of Asheville Realty Group’s trusted agents today! Asheville Realty Group is located in the heart of Downtown Asheville, surrounded by the Blue Ridge Mountains. We are your local Asheville connection servicing the towns of Arden, Asheville, Black Mountain, Candler, Fairview, Leicester, Mars Hill, Hendersonville, Fletcher, and Weaverville to just name a few. As an independent group, our brokers combine their experience from successfully closing hundreds of transactions every year. 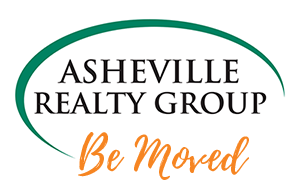 Asheville Realty Group specializes in out of town customers, looking to relocate to Asheville, NC.